Most of us have books we've bought or received with all intentions of reading (or maybe just because it was cheap! ), only to have them fade away on a shelf or disappear into a stack of books, never to be seen or thought of again. Or we have the books that we really want to read, but can never seem to make time for. 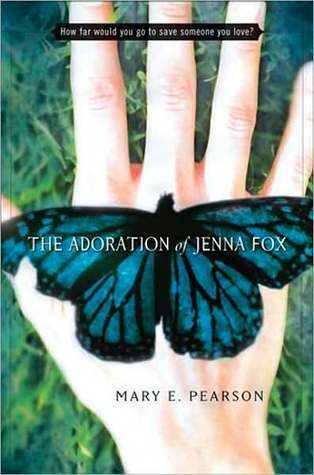 This fascinating novel represents a stunning new direction for acclaimed author Mary Pearson. Set in a near future America, it takes readers on an unforgettable journey through questions of bio-medical ethics and the nature of humanity. Mary Pearson's vividly drawn characters and masterful writing soar to a new level of sophistication. I've had this one on my shelves for awhile now. In fact, I've had two of these on my shelves - hardback and paperback. It sounds right up my alley, and I've read nothing but excellent reviews, but since I own it, it unfortunately means it ends up getting pushed back every time I decide I'm going to pick it up - there's always something with a deadline or a due date, so this has to patiently wait for me to stop ignoring it. Ideally, I would like for it to have a place in my August TBR, since the sequel comes out August 30th. Have you guys read this one? Does it need to have a definite spot in my August TBR? Are you excited for The Fox Inheritance ? Share a link or let us know in the comments. 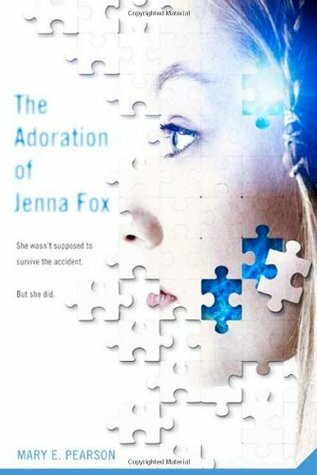 Our teen book group read this recently, and they liked it. I think it was different from what they expected, which is always good from a book. 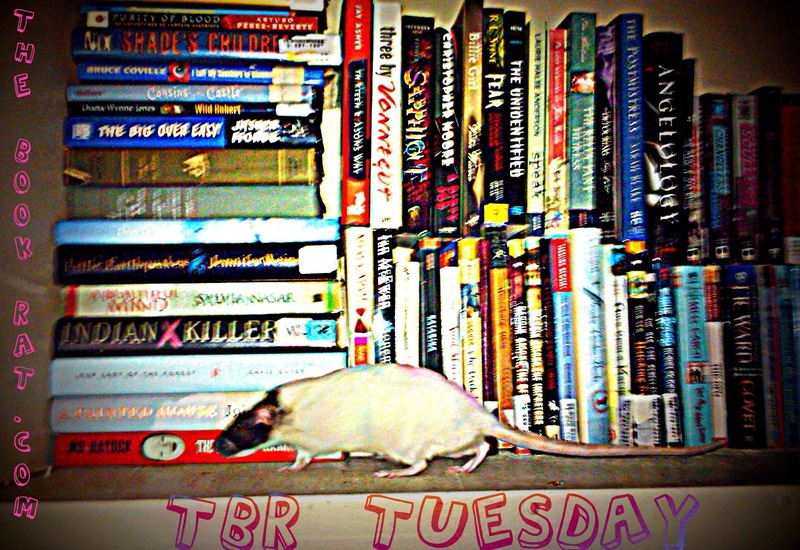 On my Tuesday TBR? Hunger Games. I know, I know! It's half finding the time and half finding the motivation--it's not a genre I normally read. Still, I am determined to read it before the end of August. The puzzle piece cover is SO much cooler. Move it to the top of the stack. I thought it was amazing. It wasn't at all what I expected. If you like dystopians, this one is for you. Happy reading! I haven't heard of this one. It sounds like a Dystopia that knows how to be subtle, which would be a nice change from the usual set of Dystopian Fiction being promoted everywhere. 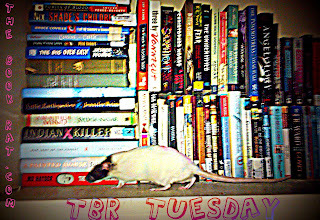 Misty, I have a TBR Tuesday post on my own blog this week. =) Here is the link! I've had this one for awhile too and not been able to pick it up and read it. I think maybe its because of the Sci-Fi/Dystopian feel about it. I say if not in the August pile try to read it by the end of the year. Happy Reading! And seriously, Nancy?!?! Do I need to gather a posse and strap you to a chair and MAKE you read HG? It's sooooooooooooo good! Get on that! I don't own this one, but I really want to read it. I have to say, though, I like the newer cover much better. If you do get to it, I'm excited for your review.